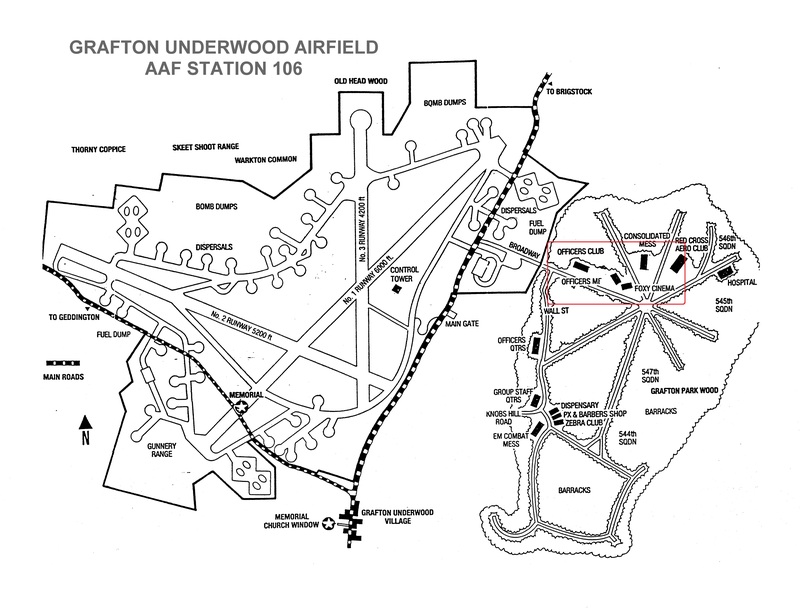 At the 384th Bomb Group’s air base in Grafton Underwood, officers took their meals at a mess hall separate from the enlisted men. The Officers’ Mess was located between the Officers’ Club and the Foxy Theatre. 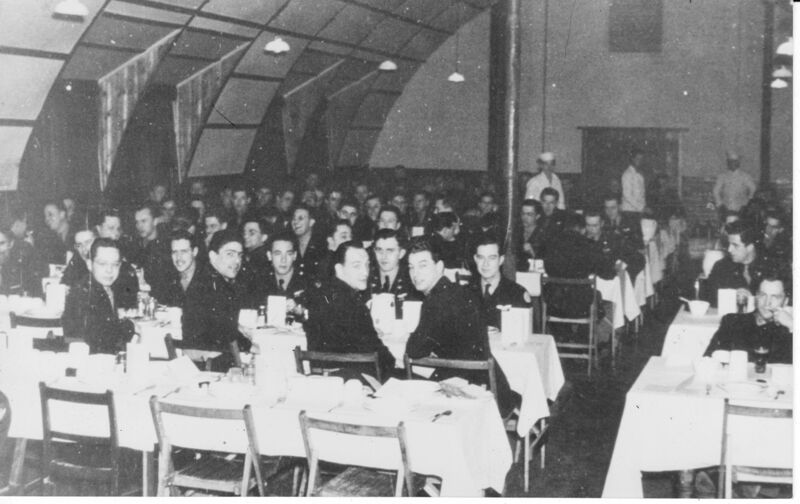 384th BG Officers’ Mess. Part of the Quentin Bland Collection. 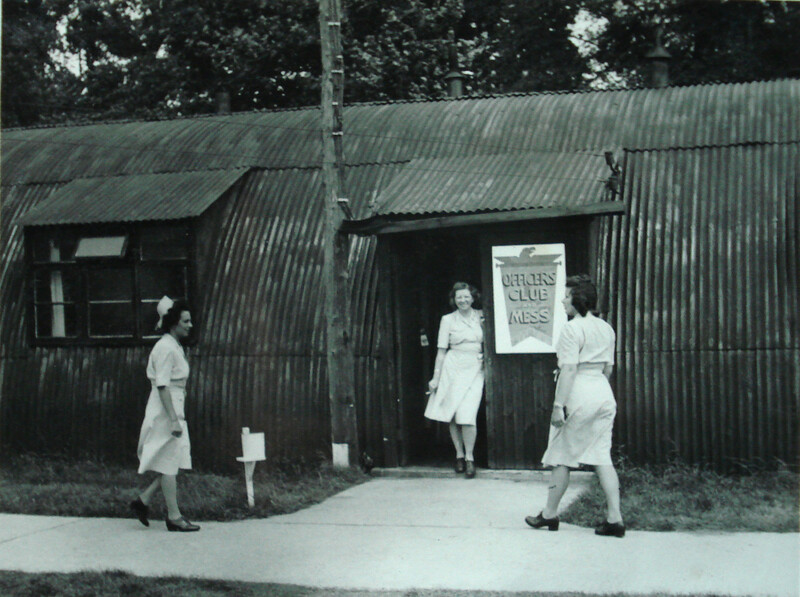 384th BG Officers’ Mess and nurses. Photo contributed by Anthony Plowright. 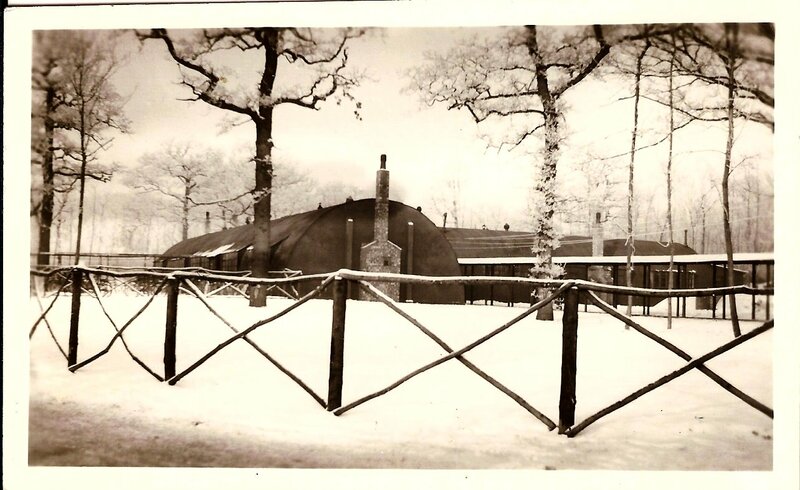 384th BG Officers’ Mess, photo part of the Leroy Arquette Collection. Leroy is by the pole towards the back. Leroy Arquette was a bombardier with the 384th Bomb Group. By thearrowheadclub in 384th Bomb Group on June 22, 2016 .